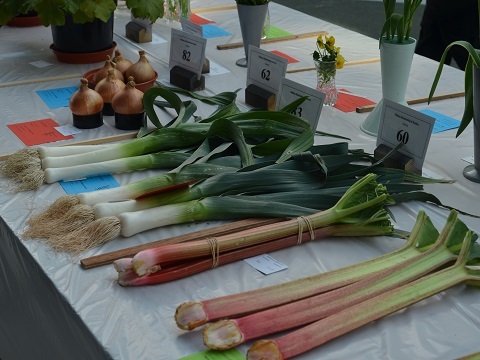 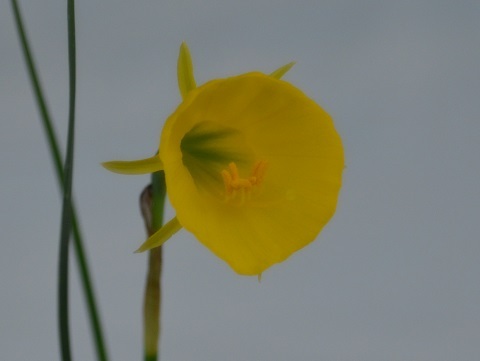 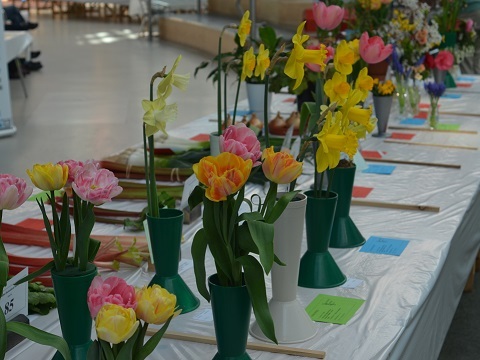 The Society holds a Spring Flower Show on the first Saturday in April (except for 2019, when it was 30 March) and a summer show on the first Saturday in August. 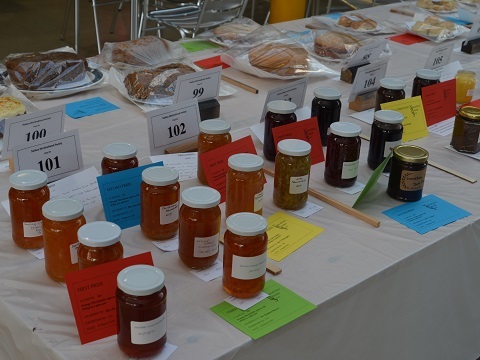 The shows are held in Nailsea School, Mizzymead Road, Nailsea. 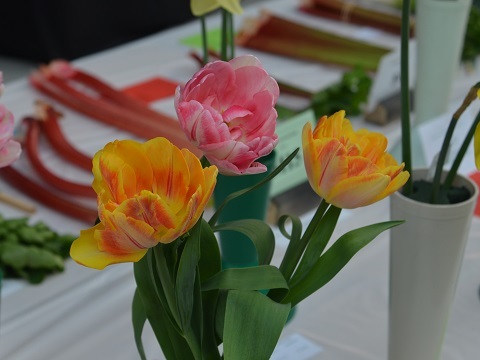 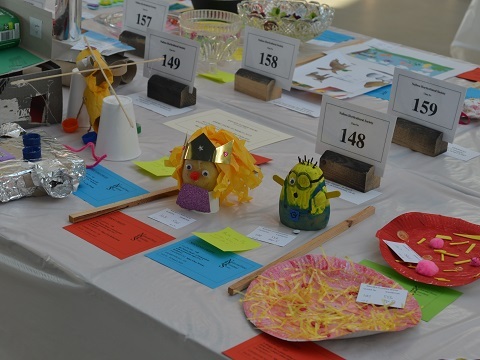 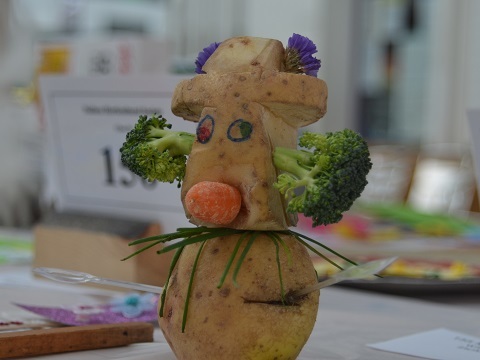 On a beautiful sunny afternoon three hundred people came to Nailsea School on Saturday 30 March for the 2019 Spring Show. 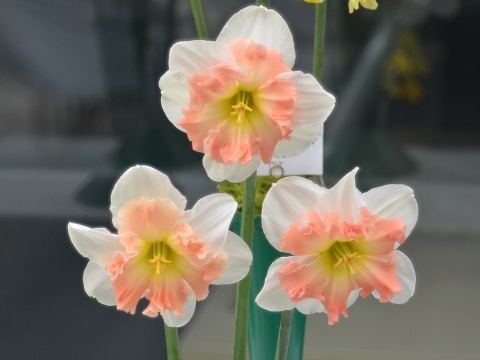 The show this year was a week earlier than usual but the very warm early Spring weather meant that there were plenty of daffodils at their best. 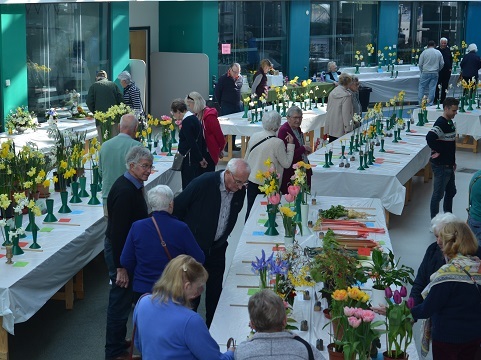 The earlier date did mean that some key exhibitors and helpers were unable to attend but the show was very well supported and the Atrium was filled with the colours and scents of beautiful Spring flowers. 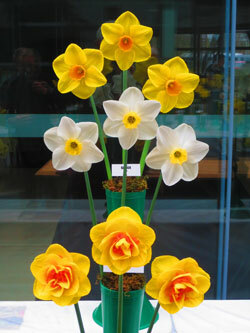 Honours in the daffodil classes were shared between Rodney Veale of Kingston Seymour and Terry Miller, a Society member who travels from Wokingham. 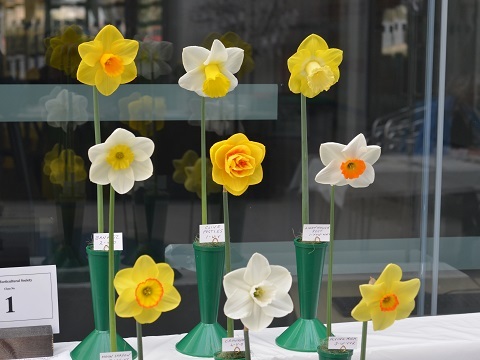 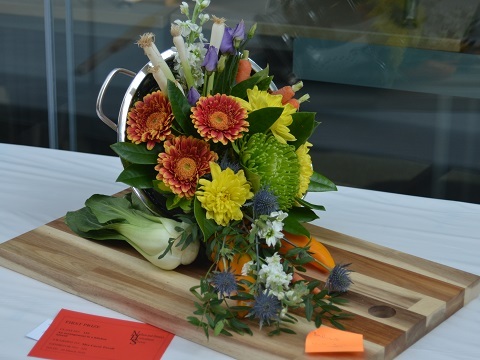 Rodney won the prestigious daffodil Society centenary trophy with his entry of nine blooms of different varieties and Terry won the trophy for most points in the daffodil classes. 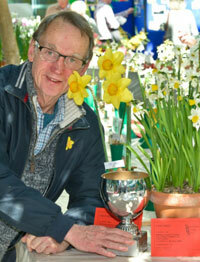 Society stalwart William Knight won the trophies in the members’ classes. 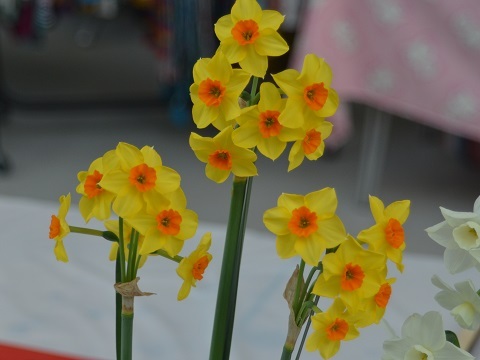 Apart from the daffodils there were very high quality entries in the domestic, handicrafts, photography and children’s classes. 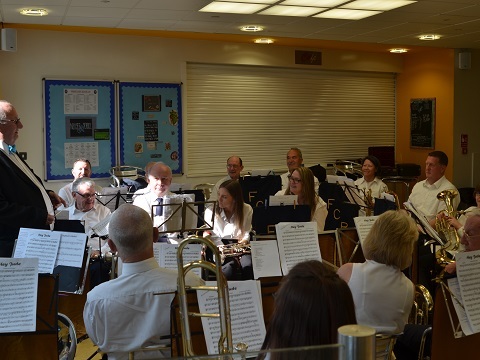 Visitors to the show were entertained by the excellent Filton Concert Brass Band and they enjoyed a very sociable afternoon with plenty of tea and homemade cakes. 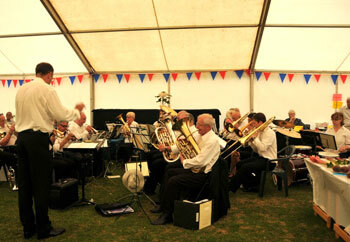 The Filton Concert Brass Band regularly perform for us at our flower shows. 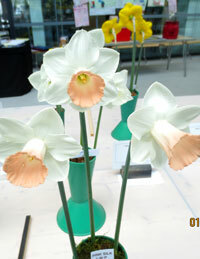 It is a very high quality band and its wide range of music helps to create a perfect traditional flower show atmosphere.